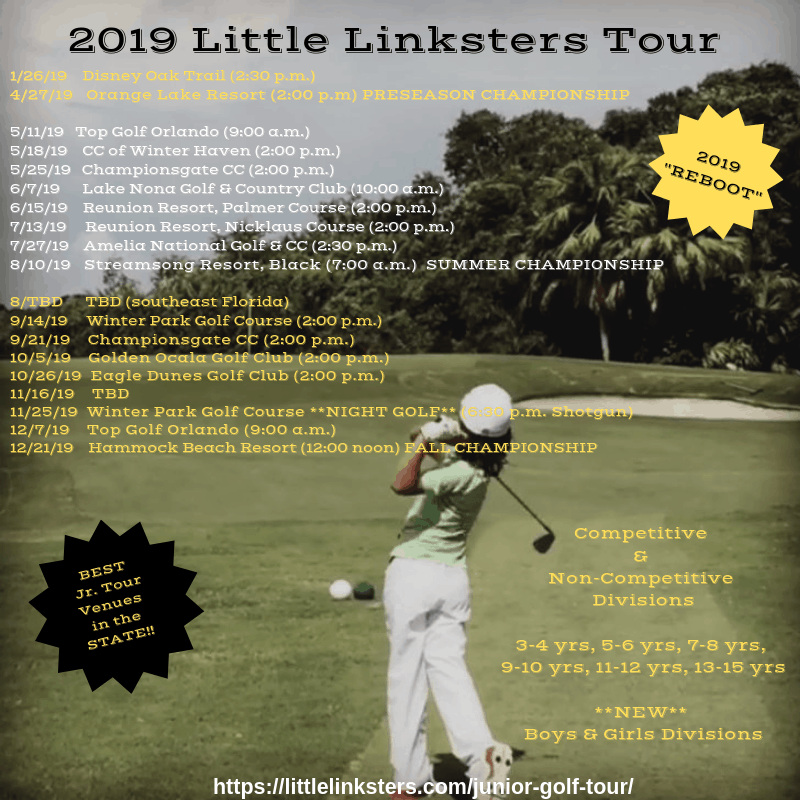 The Little Linksters Tour Series is not your typical youth golf tournament series. What makes us different? Plenty! 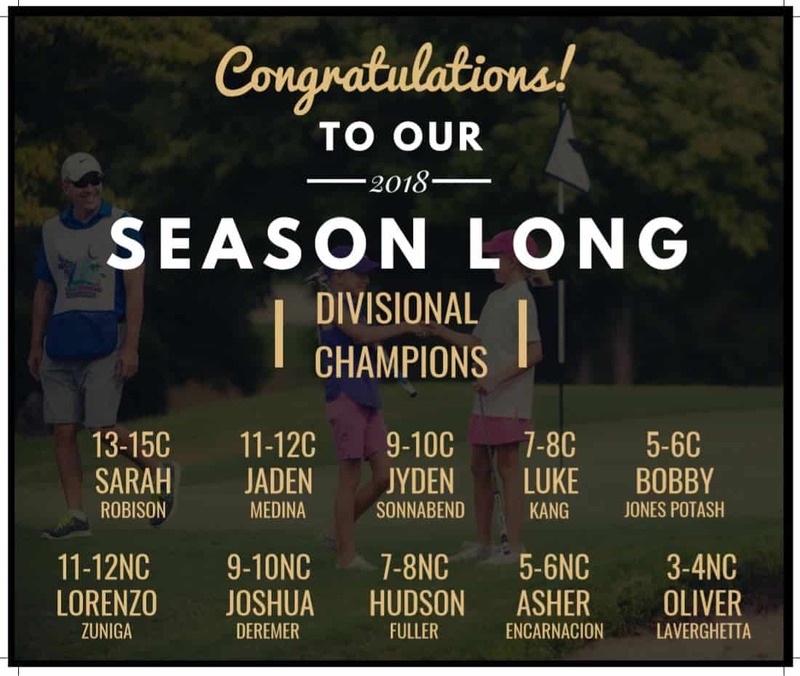 First and foremost, we cater to children ages 3 to 15 specifically and do so through both a competitive and non-competitive division in each of our 5 age groups. This really takes the pressure off those kiddos (and parents) that want to get started in competitive play but are a little hesitant. What else makes us different? We play THE BEST golf courses in the state of Florida. Examples of this include: Lake Nona Golf & Country Club, Adina, Black Diamond, Reunion Resort, Hammock Beach Resort, Innisbrook Resort, Disney, Bay Hill Club & Lodge and many more! Most significant difference about us, we have lots of FUN!! Find out more below! 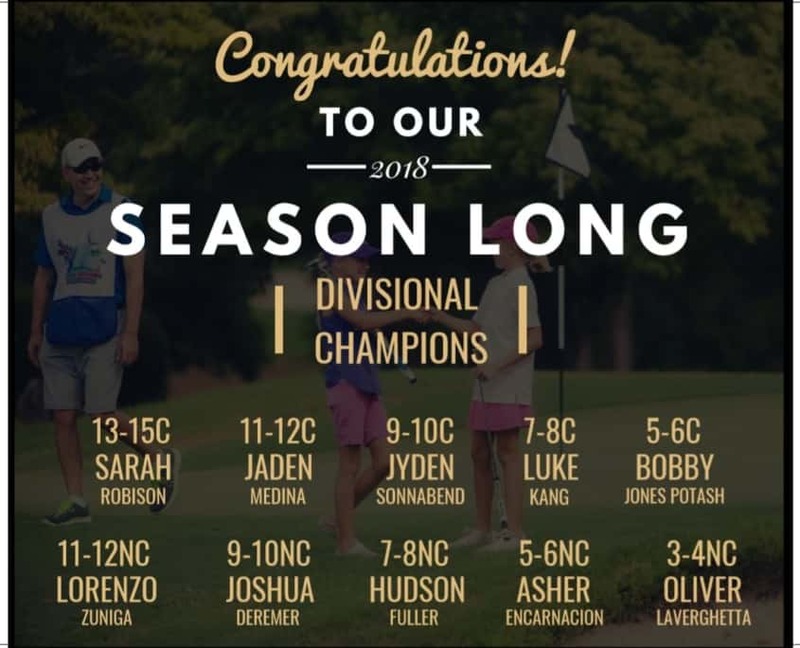 Saturday, January 26- Disney Oak Trail…2:30 p.m.
April 27- (Pre-Season Championship) Orange Lake Resort, Reserve Course…2:00 p.m.
Saturday, May 11- Top Golf Orlando…9:00 a.m.
Saturday, May 18- CC of Winter Haven…2:00 p.m.
Friday, June 7- Lake Nona Golf & Country Club…10:00 a.m.
Saturday, June 15- Reunion, Palmer Course…2:00 p.m.
Saturday, July 13- Reunion, Nicklaus Course …2:00 p.m.
July 27- Amelia National Golf & Country Club…2:00 p.m.
August 10- (Summer Championship) Streamsong Resort, Black Course…7:00 a.m.
Saturday, September 14- Winter Park Golf Course 2:00 p.m.
Saturday, September 21- Championsgate CC…2:00 p.m.
Saturday, October 5- Golden Ocala Golf & Equestrian Club…2:00 p.m.
Saturday, October 26- Eagle Dunes Golf Club…2:00 p.m.
Saturday, December 7- Top Golf Orlando…9:00 a.m.
Saturday, December 21- (Fall Championship)_Hammock Beach Resort, Ocean Course…1:00 p.m.